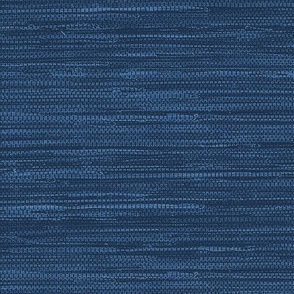 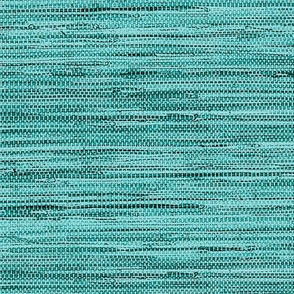 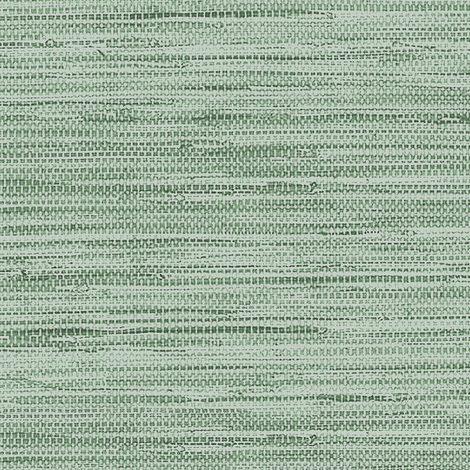 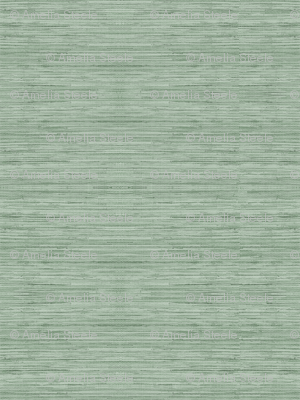 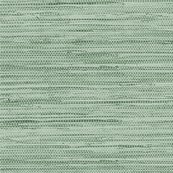 Beautiful and realistic, this soft green faux grasscloth offers luxurious texture at an affordable price. We offer a full range of custom fabric and wallpaper services, from sizing modifications to licensed fabrics all your own. 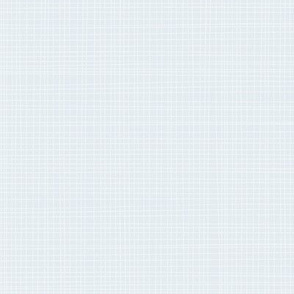 Feel free to contact me for custom revisions of any existing designs, creation of coordinates, or something entirely new! 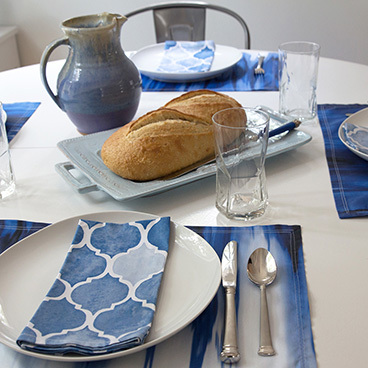 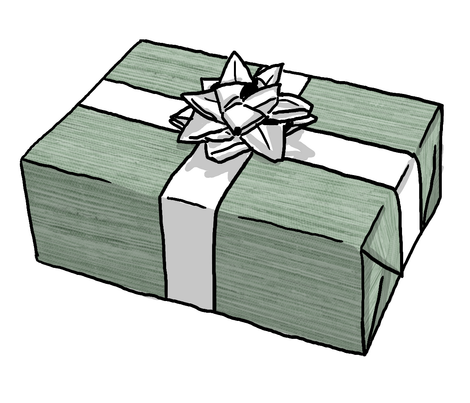 You can view my collections here.